Tony was born in July 2008. 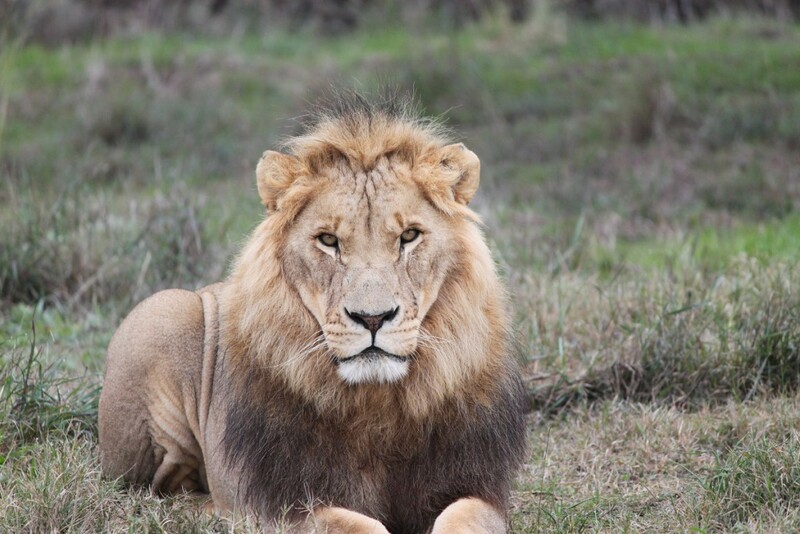 Tony lions were rescued from the illegal pet trade in Romania. Lion cubs sold into the pet trade in Romania are normally used as photographic props and lead a terrible existence. They are normally beaten, drugged, badly fed and often declawed and defanged! Often the cubs are kept in car boots! Most of the animals caught in this industry do not live for more than a year. Tony arrived at the Sanctuary on 25-02-2009.